Laurence A. Chapman has served as a director since 2004 and as our Chairman of the Board since May 2017. Mr. Chapman is currently a member of our Nominating and Corporate Governance Committee. From 1999 until his retirement in 2000, Mr. Chapman served as Senior Vice President and Chief Financial Officer of Goodrich Corp. Mr. Chapman served as Senior Vice President and Chief Financial Officer of Rohr, Inc., an aerospace company, from 1994 until 1999, when Rohr, Inc. merged with Goodrich Corp. His responsibilities at both companies included accounting, treasury, tax, insurance, investor relations, financial planning and information technology functions. Prior to his service at Rohr, Inc., Mr. Chapman was employed at Westinghouse Electric Corporation from 1981 through 1994. From 1991 through 1994, Mr. Chapman was the Vice President and Treasurer of Westinghouse Electric Corporation and, from 1988 through 1991, Mr. Chapman served as Chief Financial Officer of Westinghouse Credit Corp. and Westinghouse Financial Services Inc. His responsibilities included supervising corporate finance, cash and short-term funding, project finance, bank relations and international treasury. Mr. Chapman received a Bachelor of Commerce degree (Accounting and Finance) with Great Distinction from McGill University and a Master of Business Administration degree from Harvard Business School. He is a fellow of the Institute of Canadian Bankers. Michael A. Coke has served as a director since September 2017. Mr. Coke is currently a member of our Audit Committee. Mr. Coke co-founded Terreno Realty Corporation, a REIT, and has served as its president and as a director since February 2010. Mr. Coke also served as its Chief Financial Officer from February 2010 until May 2013. Mr. Coke also co-founded and served as the Managing Partner of Terreno Capital Partners LLC, a real estate investment management firm and the predecessor to Terreno Realty Corporation. From January 1999 until May 2007, Mr. Coke served as Chief Financial Officer and Executive Vice President of AMB Property Corporation, a global developer and owner of industrial real estate focused on major hub and gateway distribution markets throughout North America, Europe and Asia. He also served as AMB’s Chief Accounting Officer from 1998 to 2006. Mr. Coke was a member of AMB’s Investment Committee and was responsible for AMB’s capital markets, accounting, tax, information systems, dispositions, valuations, risk management and financial planning groups totaling more than 130 officers and associates in five countries. From October 2005 to May 2007, Mr. Coke served as President and Chief Executive Officer of IAT Aviation Facilities Inc., a listed Canadian Income Trust. From July 1990 to August 1997, Mr. Coke was an auditor with Arthur Andersen LLP. Mr. Coke earned his Bachelor of Arts in Business Administration and Accounting from California State University at Hayward. Mr. Coke is an inactive certified public accountant. Kevin J. Kennedy has served as a director since 2013. Mr. Kennedy is currently a member of our Compensation Committee and our Nominating and Corporate Governance Committee. 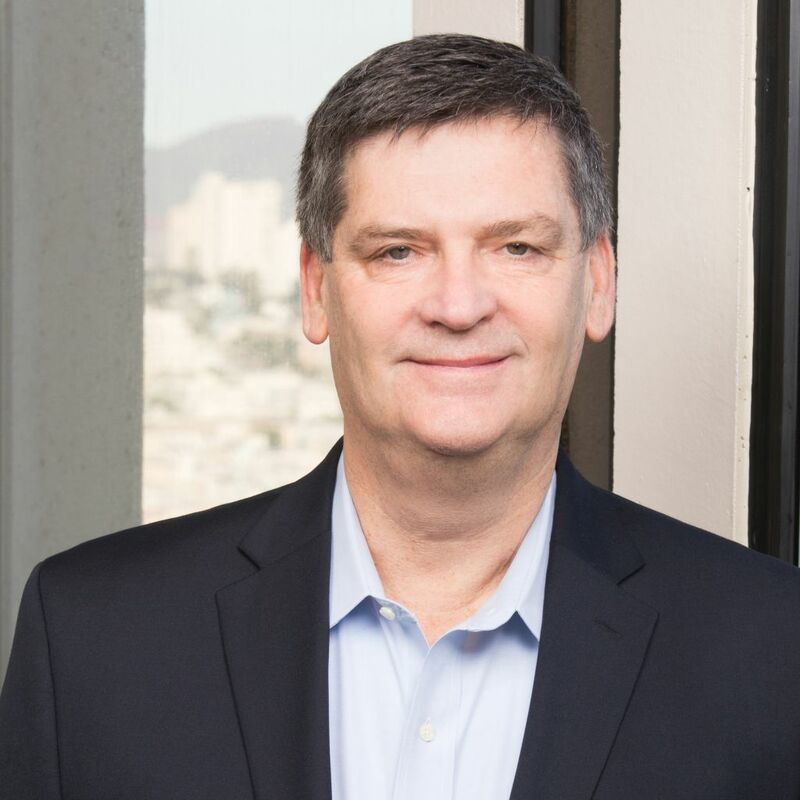 Mr. Kennedy has been President, Chief Executive Officer and a member of the board of directors of Avaya Inc., a global provider of real-time business collaboration and communications solutions, since December 2008. Previously, Mr. Kennedy served as Chief Executive Officer of JDS Uniphase Corporation, a provider of optical communications products, from September 2003 to December 2008, as President from March 2004 to December 2008 and as a member of the board of directors from November 2001 to August 2012, including as Vice Chairman of the board of directors from December 2008 to August 2012. Prior to joining JDS Uniphase Corporation, Mr. Kennedy held product development and operations positions with Openwave Systems, Inc., Cisco Systems, Inc. and AT&T Corporation. 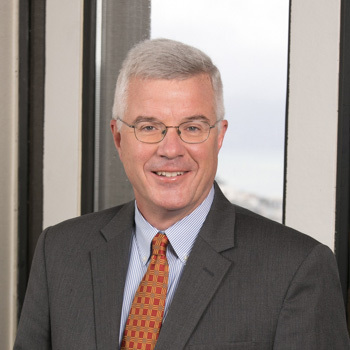 Mr. Kennedy is a member the board of directors and serves on the compensation committee of KLA-Tencor Corporation, a supplier of process control and yield management solutions for the semiconductor industry, which is listed on the Nasdaq. 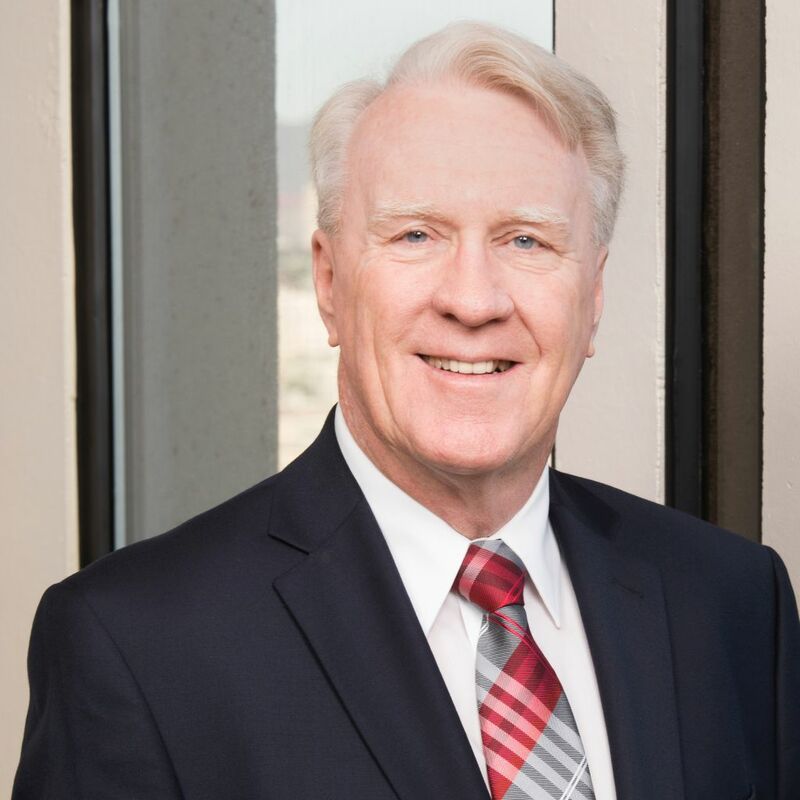 Since April 2019, Mr. Kennedy has also served on the board of Quanergy Systems, Inc., a provider of smart sensing solutions. Additionally, since 2007, Mr. Kennedy has also served on the board of directors of the Canary Foundation, a non-profit organization. Mr. Kennedy previously served on the boards of directors of Rambus Inc., a developer of high-speed chip-to-chip interface technology, from 2003 to 2008, and Polycom Inc., a provider of telepresence, voice and video conferencing solution, from 2008 to 2009. Mr. Kennedy is also currently a Presidential Advisory Member of the National Security Telecommunications Advisory Committee. Mr. Kennedy received a Bachelor of Science in Mechanical Engineering degree from Lehigh University and a Master of Science, Master of Philosophy and Ph.D. degrees from Rutgers University. William G. LaPerch has served as a director since 2013. Mr. LaPerch is currently Chair of our Nominating and Corporate Governance Committee. Since July 2016, Mr. LaPerch has served as the Executive Chairman at Hylan Datacom, a construction services company in the communications infrastructure space. Prior to that he served as a consultant at LaPerch Consulting providing services to various private equity firms in the network, data center and cloud segments. Previously, from January 2004 to July 2012, Mr. LaPerch was Chief Executive Officer, President and a member of the board of directors at AboveNet, Inc., a provider of bandwidth infrastructure services. Prior to AboveNet, Inc., Mr. LaPerch served as President, Network Services from 2001 to 2003 and as President, Enterprise Services from 2000 to 2001of Metromedia Fiber Network, a provider of metro fiber services. From 1989 to 2000, Mr. LaPerch held various operations and engineering positions at MCI Worldcom, Inc., a global communications company, including most recently as Vice President, Network Services. Prior to joining MCI Worldcom, Inc., Mr. LaPerch held sales and operations positions with NYNEX Corporation, a communications company. Mr. LaPerch is a member of the board of directors and serves on the audit and compensation committees of Imation Corp., a global scalable storage and data security company, which is listed on the New York Stock Exchange. Mr. LaPerch also serves on the board of directors of Net Conference, a privately held provider of virtual meeting services. Mr. LaPerch is a graduate of the U.S. Military Academy at West Point and received a Master of Business Administration degree from Columbia University. 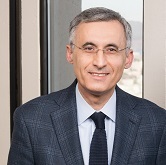 Afshin Mohebbi has served as a director since 2016. Mr. Mohebbi is currently Chair of our Audit Committee. Mr. Mohebbi is currently a senior advisor to TPG Capital, focusing on technology and telecom investments globally. He is also an investor for and advisor to a number of start-up technology firms through his own investment business. From 1999 until 2003, Mr. Mohebbi was President and Chief Operating Officer of Qwest Communications International Inc., where he oversaw core operations, including the global network and market-facing units, as well as the yellow pages, data center, hosting and wireless divisions. Earlier in his career, he held senior-level executive positions at British Telecom Plc., SBC Communications and Pacific Bell. Mr. Mohebbi received a Bachelor of Science degree and a Master of Business Administration degree, both from the University of California, Irvine. He is currently a member of the board of directors and audit committee for Dish Networks, a direct broadcast satellite provider service listed on the Nasdaq, as well as a number of privately held companies. Mark R. Patterson has served as a director since 2016. Mr. Patterson is currently a member of our Audit Committee and Compensation Committee. Mr. Patterson is a real estate consultant and financial advisor. From August 2010 until January 2015, Mr. Patterson served as Chief Executive Officer of Boomerang Systems, Inc. He previously served as the Managing Director and the Head of Real Estate Global Principal Investments at Merrill Lynch, where he oversaw real estate investing activities from 2005 to 2009. Mr. Patterson also served as Global Head of Real Estate Investment Banking and Co-Head of Global Commercial Real Estate at the firm until 2009. Prior to joining Merrill Lynch, he served as the Global Head of Real Estate Investment Banking at Citigroup from 1996 until 2005. He has been a member of the board of directors for General Growth Properties since 2011, and a member of the board of directors for UDR since 2014. Throughout his career, Mr. Patterson has been involved in a variety of financing and investing activities spanning virtually all types of real estate in most major global property markets. He has a Bachelor of Business Administration degree from the College of William and Mary, and a Master of Business Administration degree from the Darden School of Business at the University of Virginia. He is also a Certified Public Accountant. Mary Hogan Preusse has served as director since May 2017. Ms. Hogan Preusse is a member of our Audit Committee and our Nominating and Corporate Governance Committee. Ms. Hogan Preusse served as a Managing Director and co-head of Americas Real Estate for APG Asset Management U.S. and was responsible for managing all of the firm’s public real estate investments in North and South America. Ms. Hogan Preusse also served on the Executive Board of APG Asset Management U.S. and has been an active participant in the REIT industry for over 25 years, nearly 17 of which had been at APG. In her role at APG, she was deeply involved in discussion of governance matters as relating to investments and regularly presented to and interacted with corporate boards. 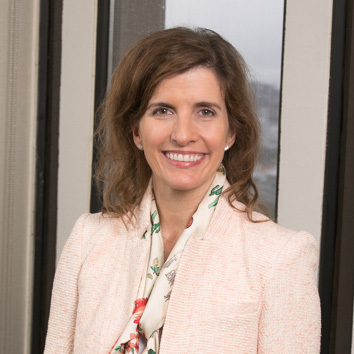 Prior to joining APG in 2000, Ms. Hogan Preusse spent eight years as a sell-side analyst covering the REIT sector, and began her career at Merrill Lynch as an investment banking analyst. Ms. Hogan Preusse has served on the board of directors for Kimco Realty since February 2017, where she is a member of its audit, executive compensation, and nominating and corporate governance committees. She also joined the board of VEREIT in February 2017, and sits on its executive compensation and nominating and governance committees. Ms. Hogan Preusse graduated from Bowdoin College in Brunswick, Maine, with a degree in Mathematics, and is a member of the Bowdoin College Board of Trustees. In addition, she is also a member of the Real Estate Advisory Board for the Carey Business School at Johns Hopkins University. 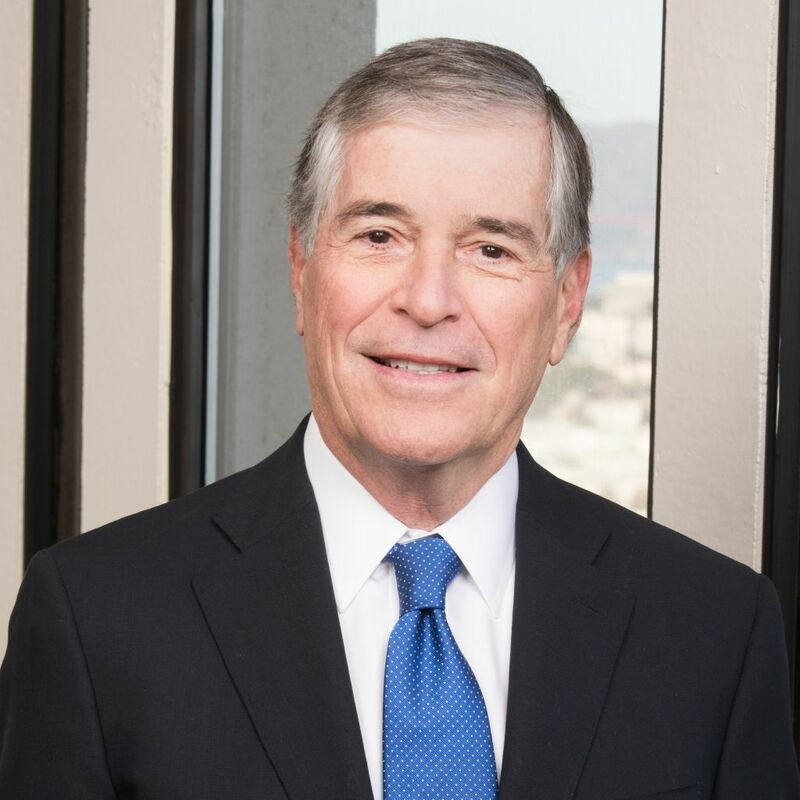 John T. Roberts, Jr. has served as a director since September 2017. Mr. Roberts is currently a member of our Compensation Committee. From 1997 to 2010, Mr. Roberts served in various positions with AMB Property Corporation, a leading global developer, owner and operator of industrial real estate, focused on major hub and gateway distribution markets in the Americas, Europe and Asia. From 1999 to 2010, he served as president of AMB Capital Partners LLC, a subsidiary of AMB Property Corporation responsible for AMB’s global private capital ventures. Previously, from 1997 to 1999, he served as the senior vice president/director of capital markets of AMB Capital Partners LLC. He is also on the board of several private companies. Mr. Roberts received a Bachelor of Arts in Political Science and International Relations from Tulane University and a Master of Business Administration from the University of Chicago Booth School of Business. Dennis E. Singleton has served as a director since 2004. Mr. Singleton is currently Chair of our Compensation Committee. Mr. Singleton served as Chairman of the Board from 2012 until May 2017. 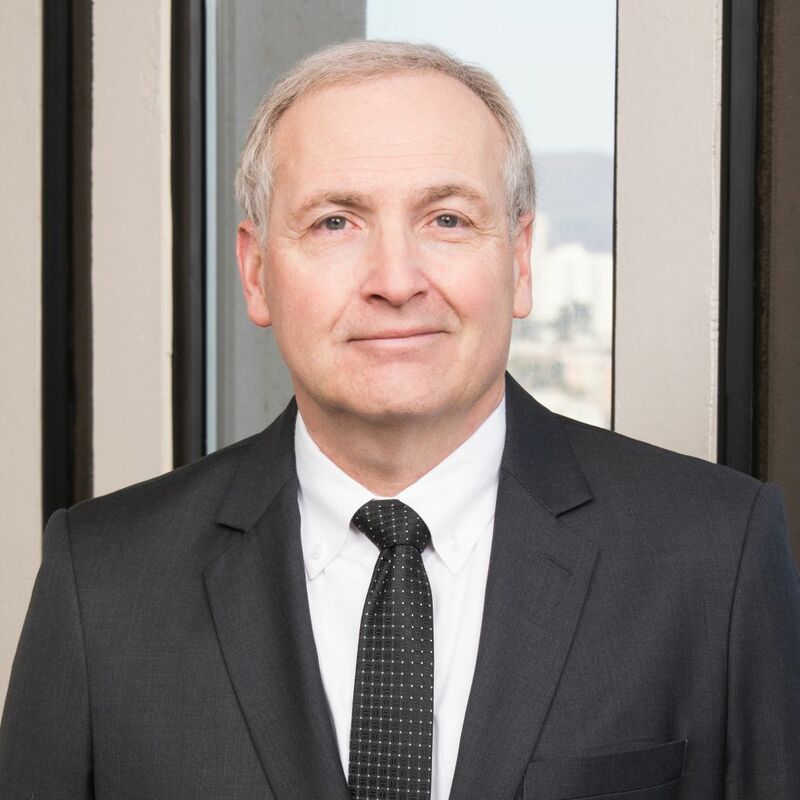 Mr. Singleton was a founding partner of Spieker Partners, the predecessor of Spieker Properties, Inc., one of the largest owners and operators of commercial property on the West Coast prior to its $7.2 billion acquisition by Equity Office Properties in 2001. 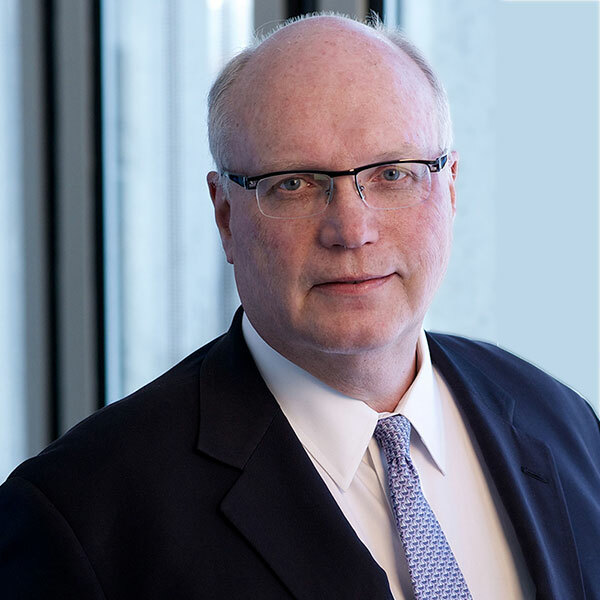 Mr. Singleton served as Chief Financial Officer and Director of Spieker Properties from 1993 to 1995, Chief Investment Officer and Director from 1995 to 1997 and Vice Chairman and Director from 1998 until his retirement in 2001. During his tenure, Mr. Singleton was involved in identifying and analyzing strategic portfolio acquisition and operating opportunities and oversaw the acquisition and development of more than 20 million square feet of commercial property. From 2001 to the present, Mr. Singleton has managed personal investments in real estate. 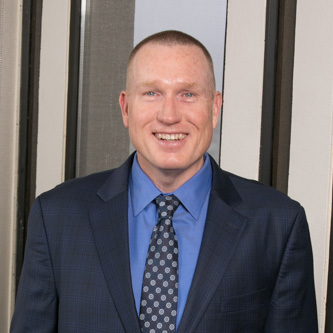 Mr. Singleton received a Bachelor of Science degree from Lehigh University and a Master of Business Administration degree from Harvard Business School. William Stein (Bill) is Digital Realty’s Chief Executive Officer and serves on its Board of Directors. 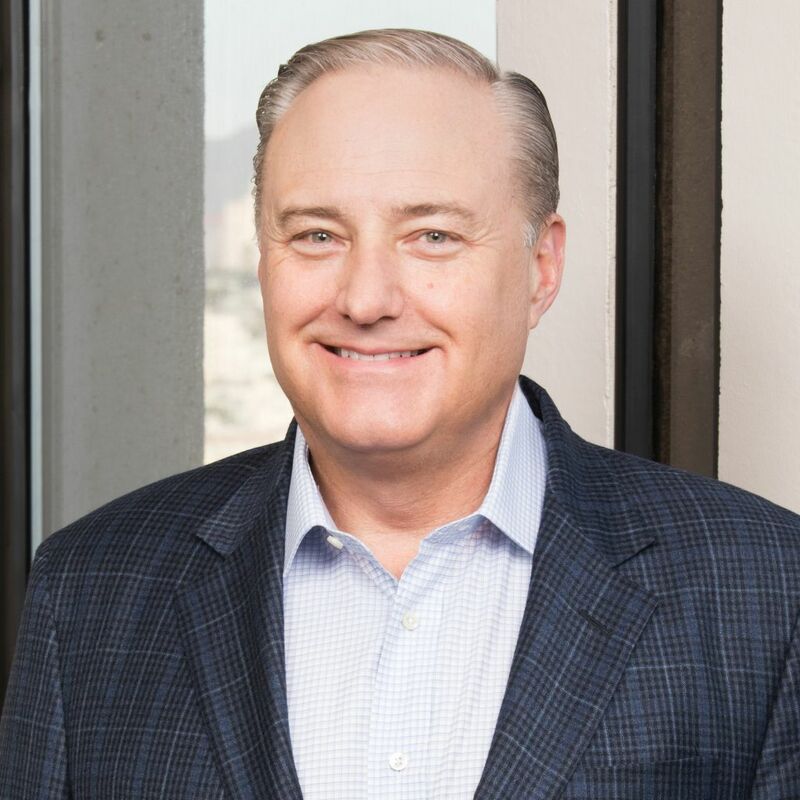 Under Bill’s leadership, Digital Realty has executed a series of transformational transactions that have sharpened the company’s strategic focus and significantly enhanced its product offerings. Bill has overseen a doubling of the company’s total enterprise value, as well as its inclusion in the S&P 500 Index. Bill has over 30 years of leadership experience at a wide variety of companies. Before joining Digital Realty in 2004, Bill was with GI Partners (Digital Realty’s predecessor private equity fund); Co-Head of VentureBank@PNC and Media and Communications Finance at The PNC Financial Services Group; President and Chief Operating Officer of TriNet Corporate Realty Trust (now part of iStar Financial); Executive Vice President, Chief Financial Officer and Secretary of TriNet Corporate Realty Trust; and he previously held a number of senior positions with Westinghouse Electric, Westinghouse Financial Services and Duquesne Light Company. In addition, Bill practiced law for eight years, specializing in litigation as well as securities and finance. Bill also holds leadership roles within the real estate industry. He serves as Second Vice Chair and is a member of the Executive Board for the National Association of Real Estate Investment Trusts (NAREIT), and he serves on the Board of Directors for Host Hotels & Resorts, Inc., where he is a member of the Audit Committee and the Compensation Policy Committee. He is also a member of the Fisher Center for Real Estate & Urban Economics (FCREUE) Policy Advisory Board.